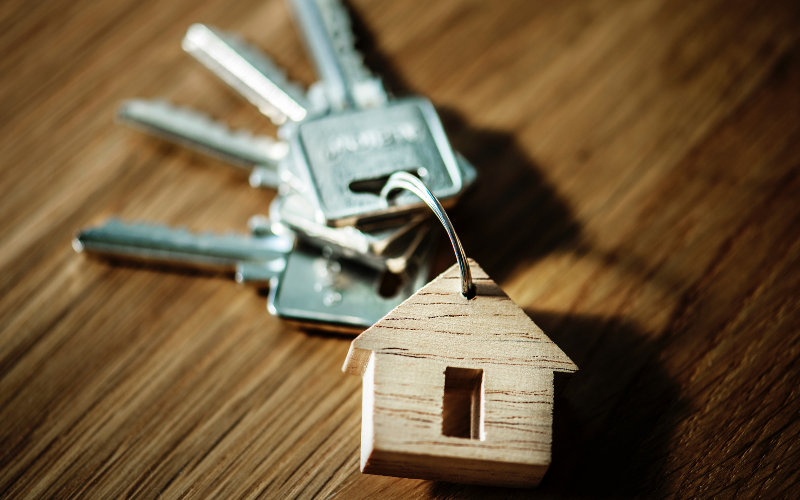 The first thought most people have is to move or build a new home if they need more living space, but with property prices always on the rise and vacant land in Sydney extremely limited this isn't always the best solution. A second storey addition is a great alternative that increases the amount of liveable space as well as improves the value of the home. You'd be surprised how cost effective this solution is and how little the building process will impact your family. 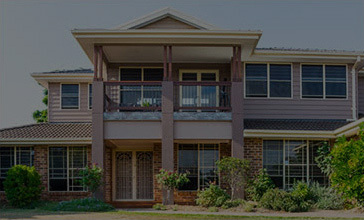 Keystone Home Additions specialise in second storey additions, so you can be confident that the new addition created will customised to your needs and will leave you with a home that not only looks great but has increased functionality. What can you expect the process to look like for a second storey addition (aka first floor additions)? We work with experienced designers to create the best plans for increasing your home’s floor space, introducing intelligent functionality and capturing stunning views. We take the stress out of the approval process by preparing paperwork and council submissions for you. With careful planning we can help you remain in your home during construction saving you valuable time and money. 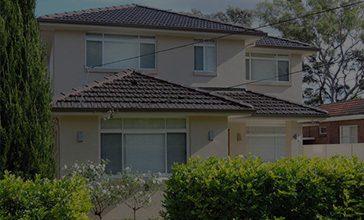 Our team understand that they are working on your home and are respectful of your privacy. 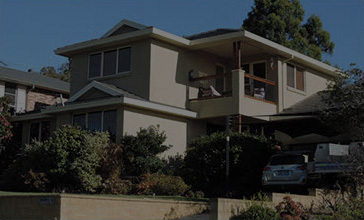 We have more than 20+ years of experience in designing and building second storey additions (aka first floor additions) for home owners throughout Sydney. Plus, you can have confidence that your second storey addition will fit seamlessly with your existing home. View some examples of our past projects here. Discover our before and after Second Storey Addition Projects that will inspire your own home improvement project. 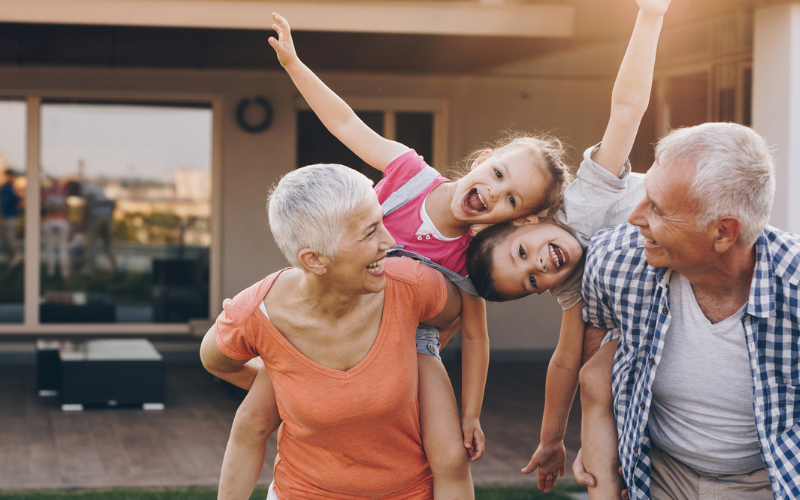 Refined over 20 years, the Keystone process is focused on you and building an upper level extension that brings light and space into your home.